What Makes a Good Chainsaw? 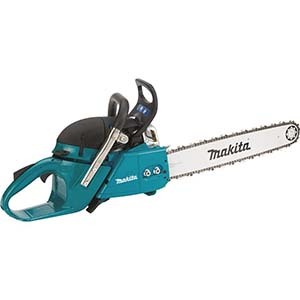 The high power-to-weight ratio that this Makita DC642120 64 cc Chainsaw has makes for much easier starts than a lot of chainsaws have. It also reduces vibration for a full range of tasks and jobs. The strong, 64cc engine provides users with an engine speed of 13,500 RPM and delivers 4.7HP of power. If you are using the chain saw in the wintertime, the slide out baffle can be adjusted to deal with the cold weather efficiently. Some of the additional features that the Makita Chainsaw offers users include an easy to clean chain compartment for the easy clearing of chips, even when you are rip cutting. There is an advanced vibrations systems that is designed to reduce vibration which in turn reduces the hand and arm fatigue that can occur when using a chainsaw. When we set out to find the best chainsaw, we went through extensive research and testing of the top 25 chainsaws available. After we did all this extensive testing the chainsaw that really stood out above the rest of them was the Makita DCS642120 20” 64cc Chain Saw. This chainsaw topped the list in every category we tested from power to reduced vibration to customer satisfaction. Makita is one of the top known tool companies and everyone who knows them knows they stand for quality. The chainsaw is not a super versatile tool but it certainly has a major place in the residential and commercial worlds. It is used by landscapers, utility companies, tree trimming services, commercial tree farms, Home owners, Christmas tree farms, orchards and more. 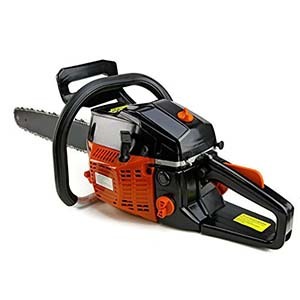 The chainsaw isn’t as versatile as other power tools in that it can only be used to cut down trees and trim branches, but it is still a very handy tool to have in the event of a downed tree or some other problem that involves cutting down trees or trimming branches. If you live on a larger piece of property or you have a tree cutting service, a chainsaw will be a regular part of your daily tasks. If you work with trees you will benefit from owning your own good quality chainsaw. There are good ones and not so good ones. This guide will show you a couple of the best of the best and how to tell the difference from a good one to one that is better left alone. There are several features that you want to look for when it comes to finding the best chainsaw to purchase. The best chainsaws will have these features. One of the best safety features you can have on the chainsaw is a trigger lock. This prevents the chainsaw from continuing to run when you let go of the trigger. Some other important features include an anti-kickback chain which has extra guard links and a gentler, laid back cutting profile. This helps the chainsaw from “biting” off more of the tree than it can handle and causing a kickback. One of the biggest problems a chainsaw can have is vibration. A high quality chainsaw will have an anti-vibration handle. Gas chainsaws will have metal or rubber bushings that are located between the blade of the chainsaw and the handle. This anti vibration feature helps prevent hand and arm fatigue. The vibrations can even be painful. Another feature is a self oiling chain that keeps the chainsaw’s chain lubed up really well so you don’t have to keep stopping your cuts to oil the cutting bar. Having to stop often to do this can really slow down your productivity. Some of the best chainsaws have see through tanks for oil and gas which make it super simple to keep an eye on the levels. It’s much easier to just look at the tanks than to try and figure out how much oil or gas is in them. 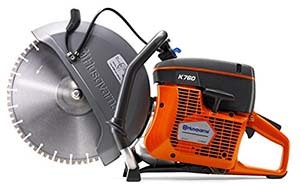 The best chainsaws have really good warranties that last 2-5 years. These warranties show that the company stands behind their product. Some of the cheaper models only have one year warranties but a good chainsaw should last a lot longer than one year. When we started researching chainsaws, we did a general search on them to determine the features that made up the best chainsaw. These features included oiled chains; see through tanks, powerful motors, and performance as well as many other factors. We then went to the tool blogs, tool websites, magazines and asked professionals that worked with chainsaws every day and got advice from them as well. 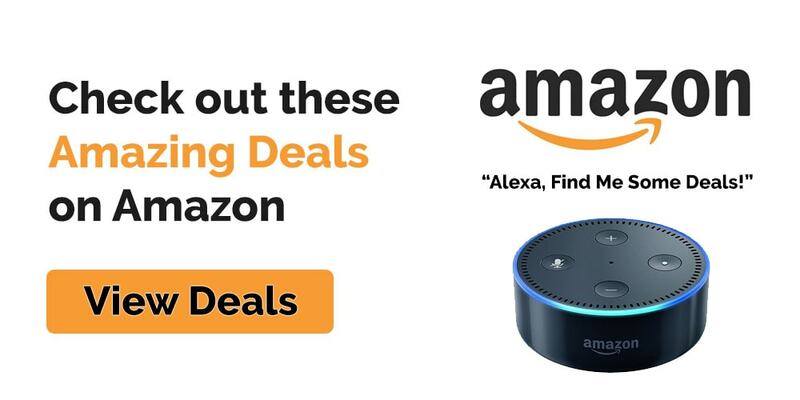 Once we had all that information, we were able to narrow down our searches to only include the top brands and models that were available. Once all that was done, we turned to the customers. Looking at their feedback and comments and looking at Amazon reviews helped us locate the best chainsaws available. Net Weight (w/0 bar and chain) 13.9 lbs. The two cycle engine of this Makita chainsaw has 4.7 HP/64cc of power. The compression relief value allows for effortless starting, which is a major plus, as anyone who has ever had trouble starting a chainsaw can attest to. 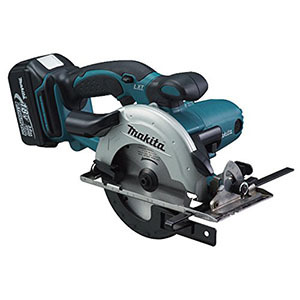 The high torque of the engine provides fast acceleration for quick and easy cuts. This lightweight chainsaw is perfect for professional chainsaw operators who need to o cutting every single day. It is terrific for felling trees and stripping them as well. Thanks to the optimum chip flow through, you will experience less jams with this model than you may have with other less quality chainsaws. The toolless air filter maintenance means there are no horizontal surfaces in the airbox which keeps the debris from building up and causing problems. There won’t be any dirty air getting into the intake air thanks to the airtight collar that prevents it from seeping in. The side mounted lateral tension chain provides easy access for the operator using it. With vibration being a big problem, having a vibration dampening system helps reduce this vibration which in turn reduces the amount of hand and shoulder pain and fatigue. With the proper vibration dampening system, professionals will be able to use the chainsaw as long as they need to without becoming exhausted. If you are looking for a high quality industrial chainsaw, you can purchase the Husqvarna 16in 440E Chain Saw. 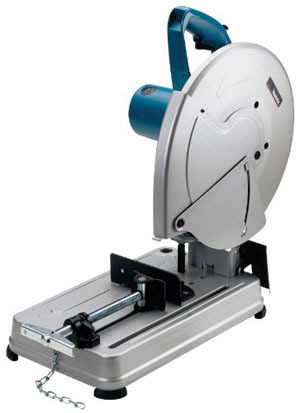 It is a very efficient, all around chainsaw that is perfect for many different applications. It’s lightweight too making it easy to carry it for longer periods of time. The X torq engine lowers fuel consumption and there are reduced emission levels too so it is better for the environment. The smart start fuel pump and auto return makes starting this chainsaw much easier so the user csn get to work quickly without struggling. Handling is much easier as well with the tool-less chain tensioner. Overall this excellent step up is the upgrade you’re looking for when you need something heavier duty and able to handle job site situations. Operating a chainsaw can be very dangerous if the user doesn’t adhere to the safety precautions and maintenance that is recommended. Taking care of the chainsaw properly will ensure that it lasts a long time and following the safety procedures reduces the risks of any accidents or injuries that could occur. The same applies for keeping up with the maintenance schedule. By properly maintaining your chainsaw, you can ensure that it stays in working condition for a long time to come. We recommend the following tips. Move away from the fueling point at least 10 feet before starting the chainsaw. Never start cutting until you have a clear work path, secure footing and a planned retreat away from the tree when it starts to fall. Keep children far away from the chainsaw and away from the cutting area. A chainsaw is a very useful tool to have around if you do a lot of tree cutting or you live on a larger piece of property. Chainsaws can be very dangerous if used improperly so be certain to read the user’s manual and be very conscious of the safety measures before you ever pick one up to use. There are all kinds of chainsaw on the market but when you want a high quality model that will last years, take a look at Our pick and read all about it. They are worth the money to get a good one and ensure you can do the tasks you need to do.